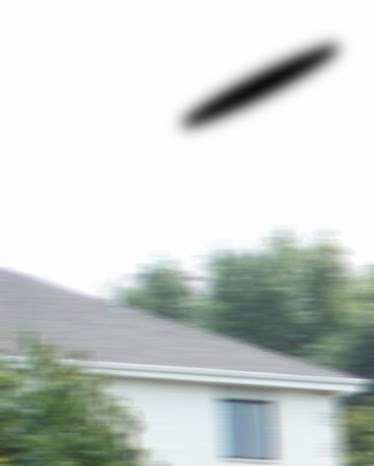 Aliens abducting Bolingbrook residents will now be required to report on the number of individuals living in the abductee’s home. Aliens scientists are required to get a license from the village before abducting any residents. Before this month, aliens only had to pay for a year long license, and report any illegal alien technology found in a Bolingbrook residence. With the change, the scientists are now required to conduct a census of their subject’s home. If the home is deemed to be over occupied, as described by the municipal code, the department will send an anonymous tip to the Bolingbrook police department. Xian, along with other sources in the department, defend the new requirement saying it will reduce crime and improve the quality of life in Bolingbrook. Rob X. Potter, head of Bolingbrook’s Art Bell Party, denounced the plan. Potter also added that Bolingbrook’s abduction licenses exclude certain addresses from being targeted for abductions. According to Potter, that means certain individuals could rent out rooms with impunity, while others could face legal problems. Xain replied that the village has other ways of enforcing its building codes that don't involved aliens. Thom, who asked that we not use his last name, says he rents out rooms in his home, but is concerned about the new rules. Jed, who rents from Thom, is concerned. Paul, who also asked that we not use his last name, feels that the policy could actually divide families. The receptionist for Claar said he was busy and could could not comment. Bolingbrook Officer: That was a screensaver, not a video poker game!